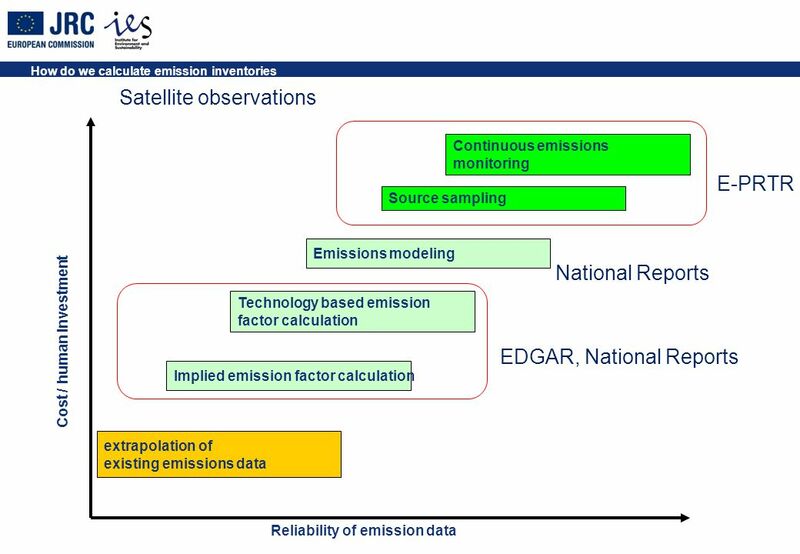 Global bottom-up emission inventories: methodologies, application in atmospheric chemistry modeling and possible verification through satellite measurements. 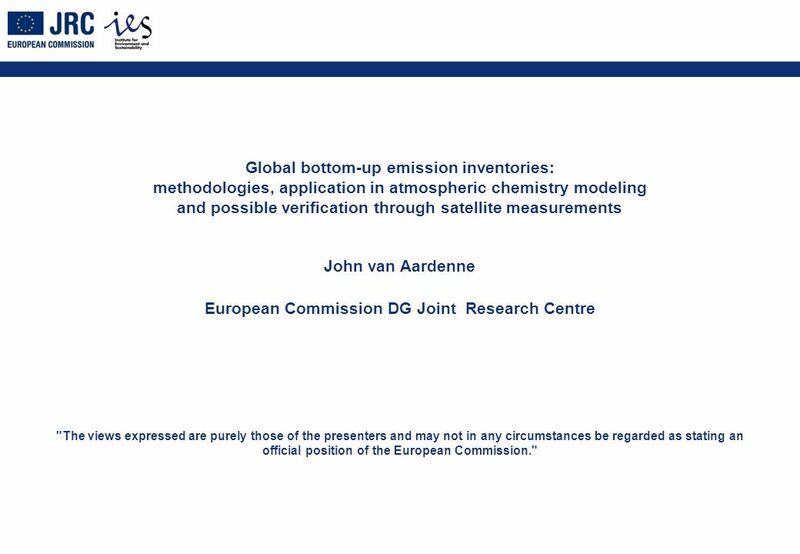 1 Global bottom-up emission inventories: methodologies, application in atmospheric chemistry modeling and possible verification through satellite measurements John van Aardenne European Commission DG Joint Research Centre "The views expressed are purely those of the presenters and may not in any circumstances be regarded as stating an official position of the European Commission." 25 4. 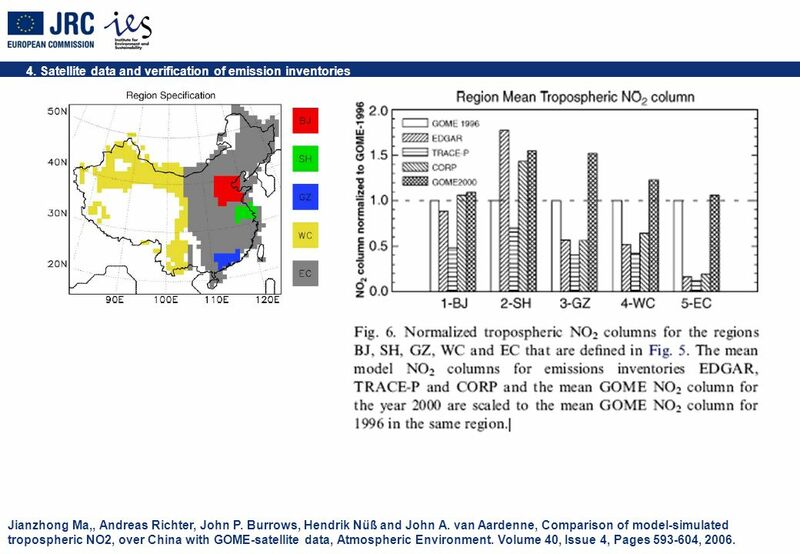 Satellite data and verification of emission inventories Jianzhong Ma,, Andreas Richter, John P. Burrows, Hendrik Nüß and John A. van Aardenne, Comparison of model-simulated tropospheric NO2, over China with GOME-satellite data, Atmospheric Environment. Volume 40, Issue 4, Pages 593-604, 2006. 26 4. 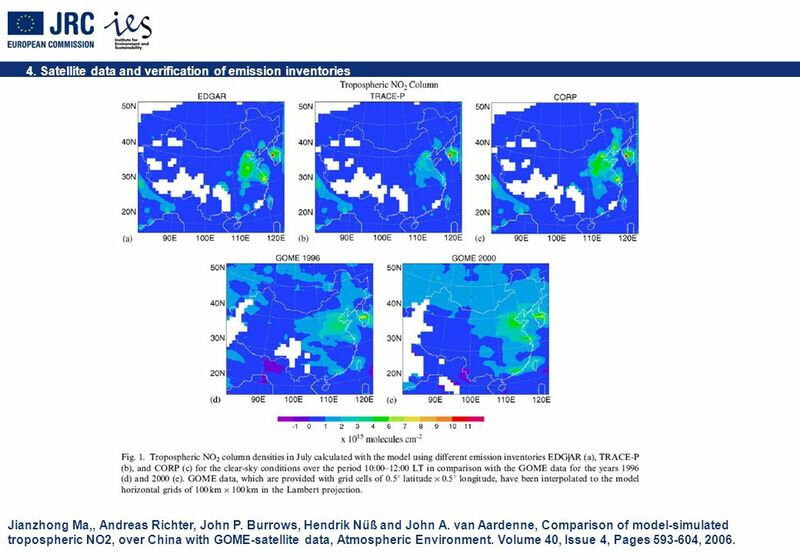 Satellite data and verification of emission inventories Jianzhong Ma,, Andreas Richter, John P. Burrows, Hendrik Nüß and John A. van Aardenne, Comparison of model-simulated tropospheric NO2, over China with GOME-satellite data, Atmospheric Environment. Volume 40, Issue 4, Pages 593-604, 2006. 27 4. 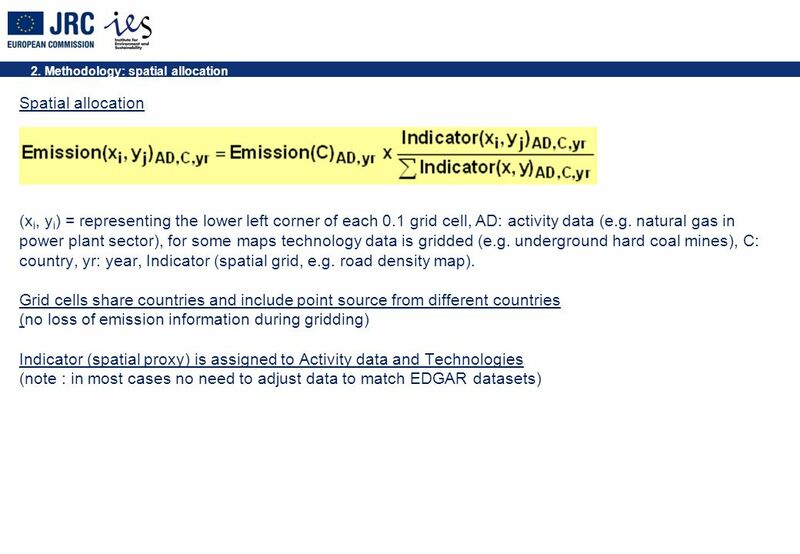 Satellite data and verification of emission inventories Comparing inventories Direct comparison with satellite data Comparing model results with observations (ground or sat.) 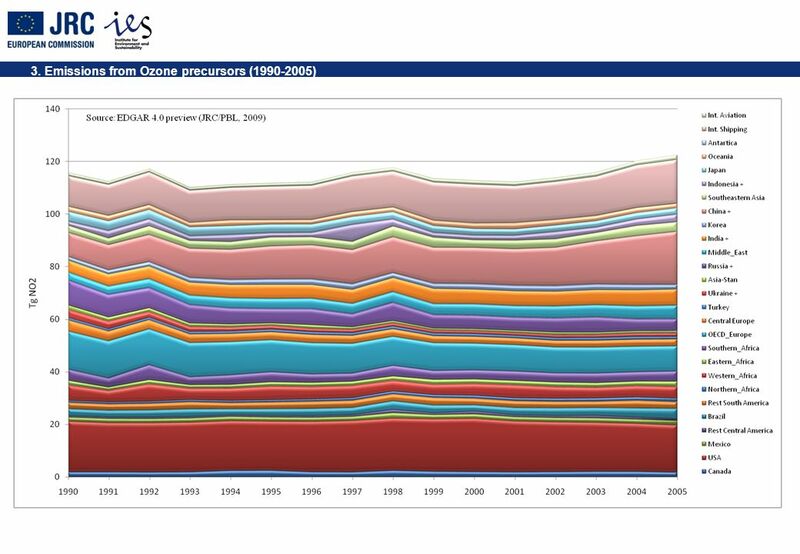 Annual budgets√-√ Sector detail√?? 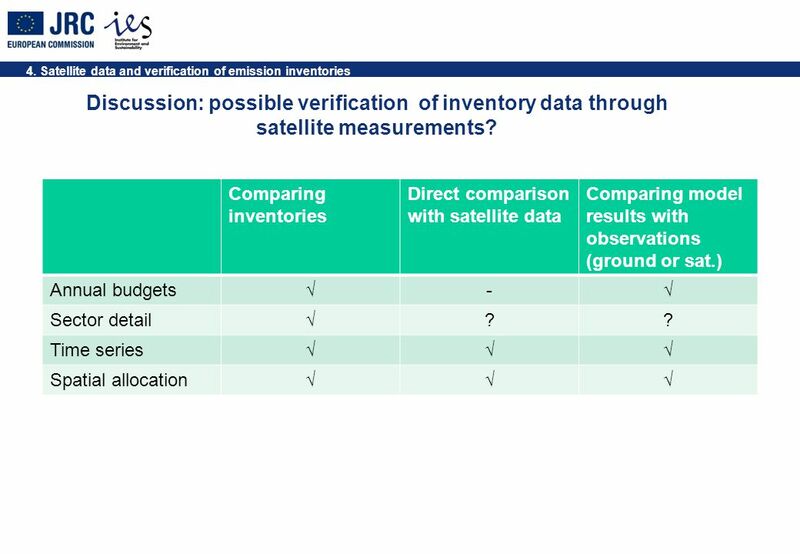 Time series√√√ Spatial allocation√√√ Discussion: possible verification of inventory data through satellite measurements? 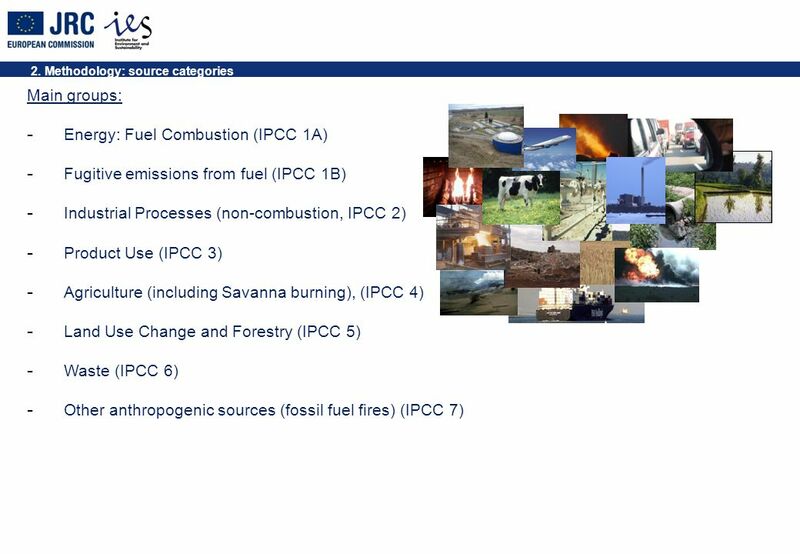 Download ppt "Global bottom-up emission inventories: methodologies, application in atmospheric chemistry modeling and possible verification through satellite measurements." 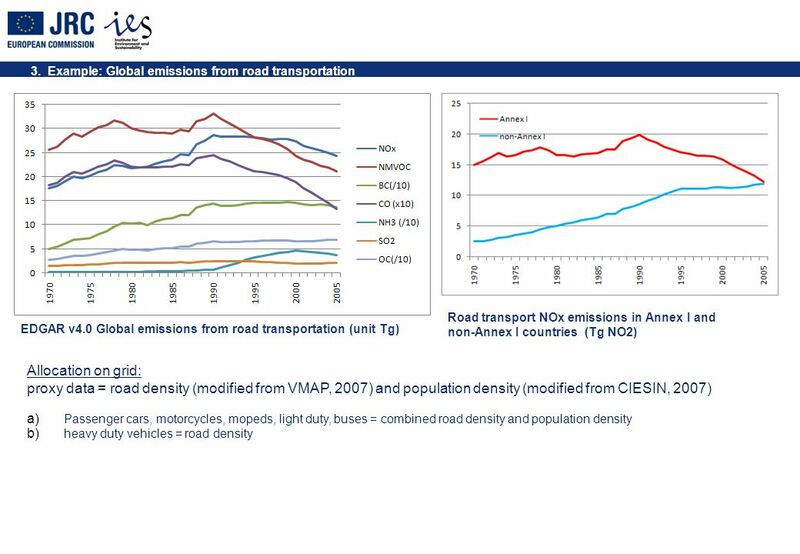 1 Dr. Peder Jensen Project Manager, Transport and Environment TERM TERM Transport and environment: on the way to a new common transport policy. 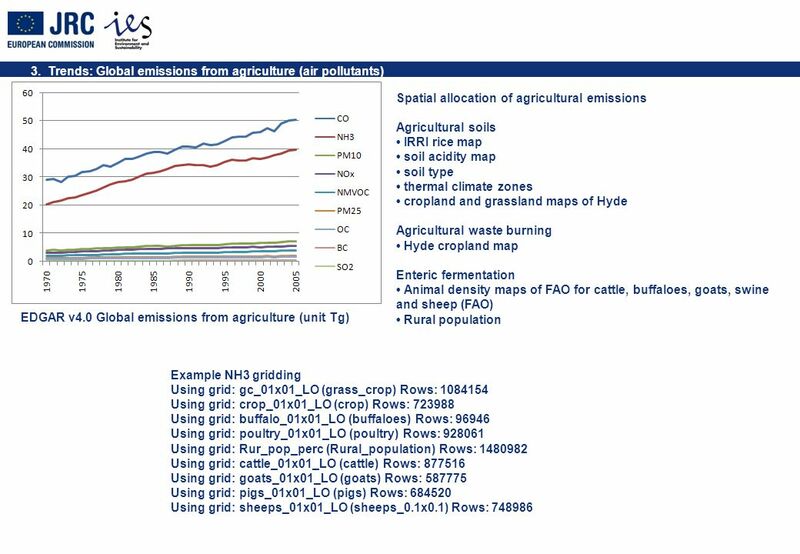 Project and Workshop on inventories and projections of GHG and NH 3 emissions from agriculture in Central and Eastern Europe Ispra, Juni 2005 National. 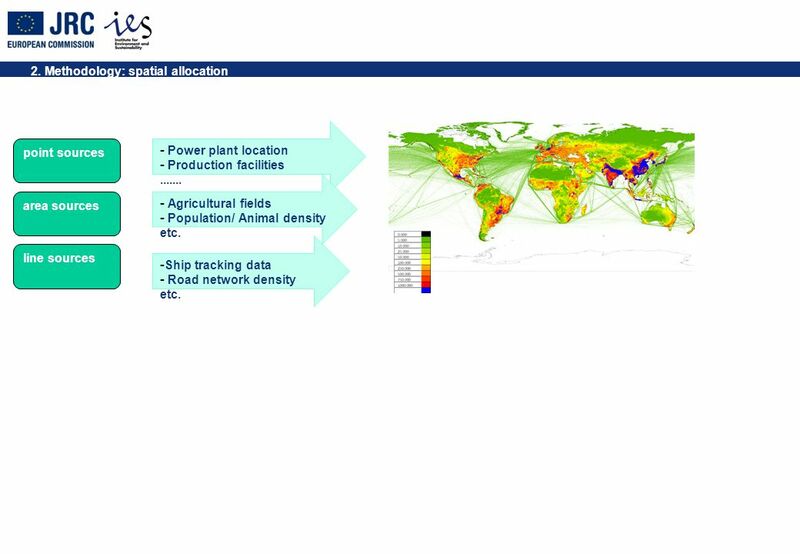 1 The European Environment Agency and emissions from international maritime transport John van Aardenne, Air and Climate Change Programme February 9, 2011. 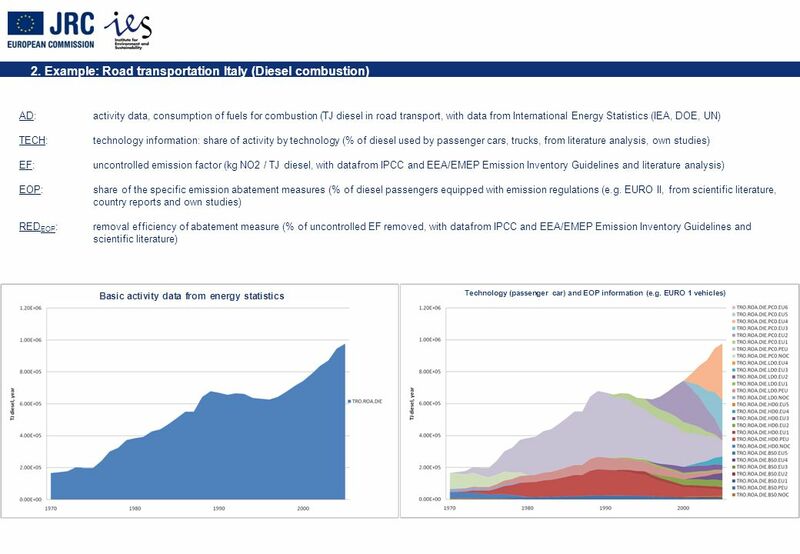 TNO MACC-II European emissions Model-ready emission set for Jeroen Kuenen, Hugo Denier van der Gon, Antoon Visschedijk TNO, Utrecht, The Netherlands. 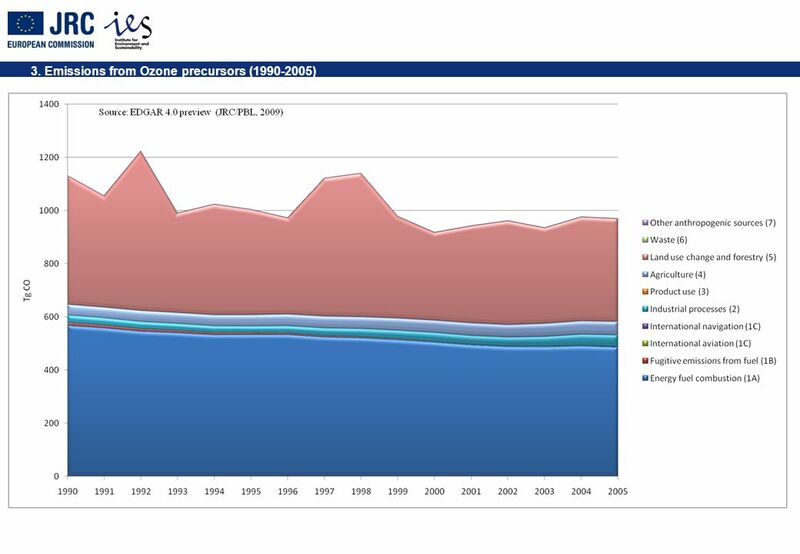 Air quality in Europe report. Air pollution impacts human health, contributes to climate change and damages ecosystems. 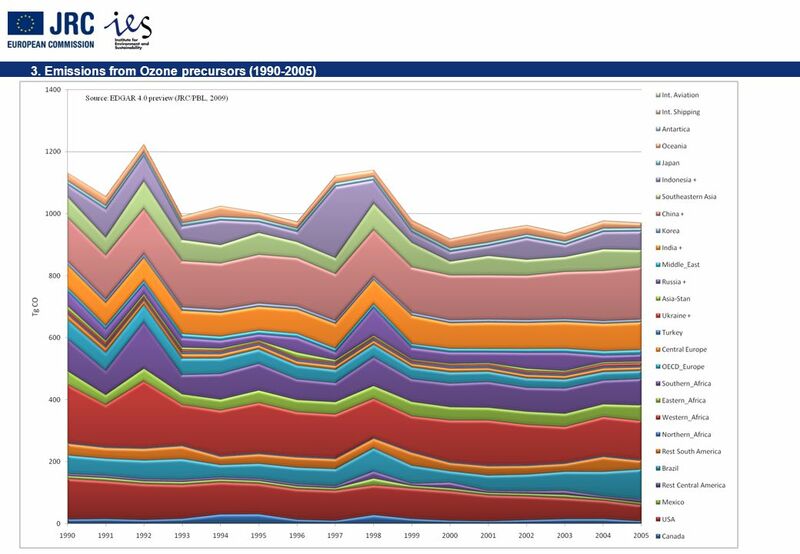 Here are some of the pollutants. 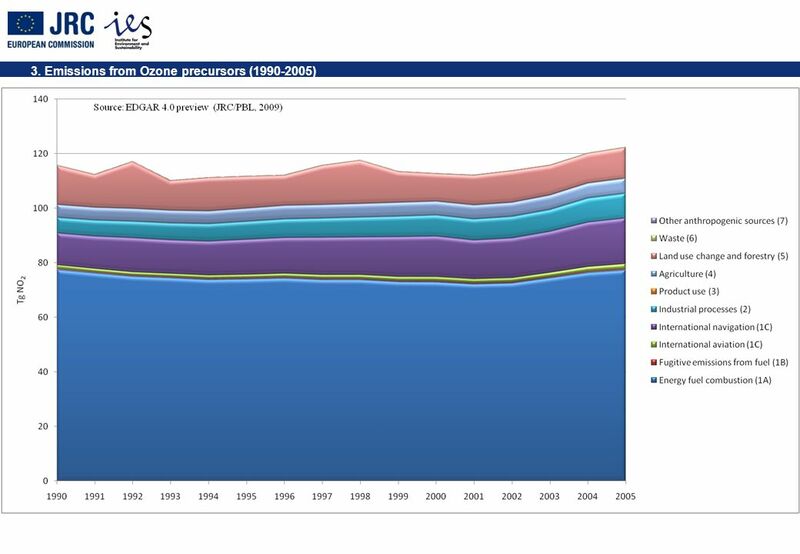 Assessment of black carbon in the Arctic: new emission inventory of Russia, model evaluation and implications Kan Huang 1, Joshua S. Fu 1,2, Xinyi Dong. 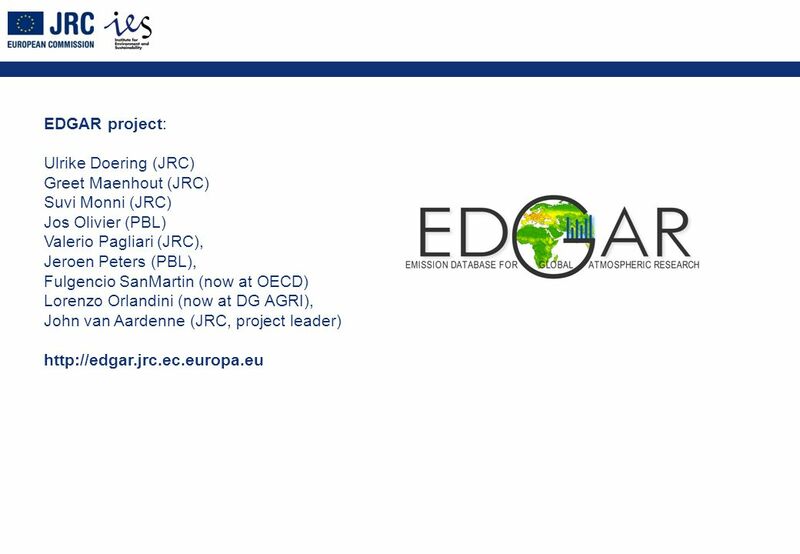 Science questions How will source-receptor relations change due to expected changes in emissions? 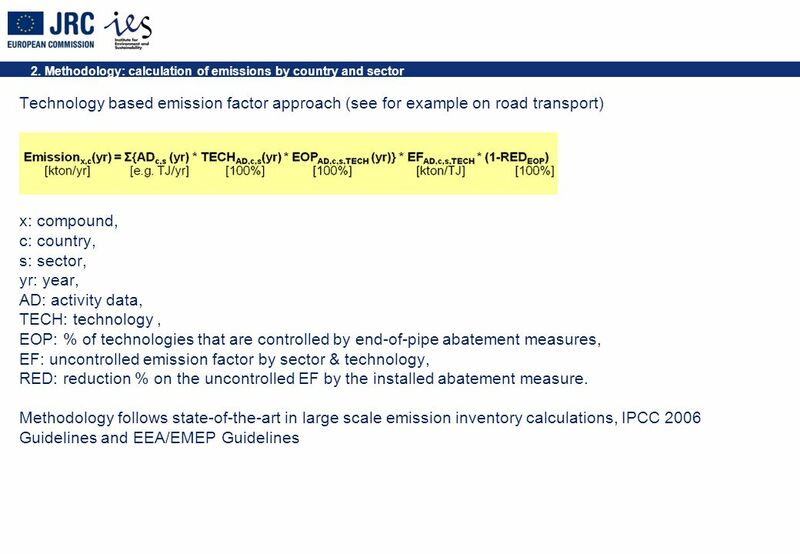 How should future emission scenarios be constructed? SLCP and other air pollutants: an introduction for policy makers Jun-ichi Kurokawa Asia Center for Air Pollution Research (ACAP), Niigata, Japan High Level. 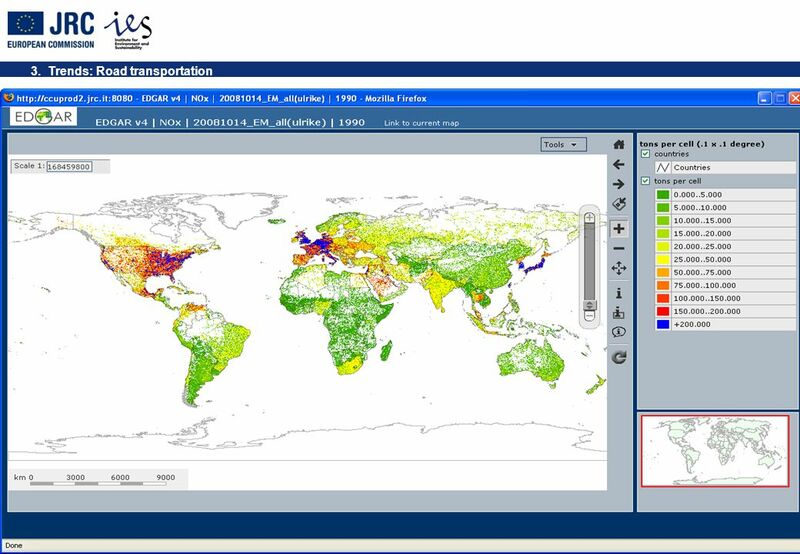 Integrated Assessment Modeling, cost-effectiveness, and agricultural projections in the RAINS model Zbigniew Klimont International Institute for Applied. Emission of pollutants into the atmosphere Emission of pollutants into the atmosphere  Katarina Mareckova, EMEP Centre on Emission Inventories and Projections. 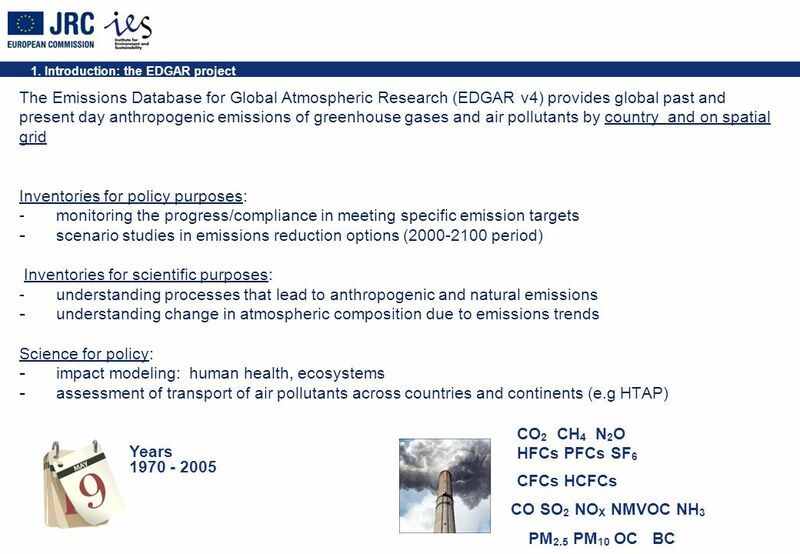 Indicators for policy support of atmosphere related environmental problems Robert Koelemeijer National Institute for Public Health and the Environment. 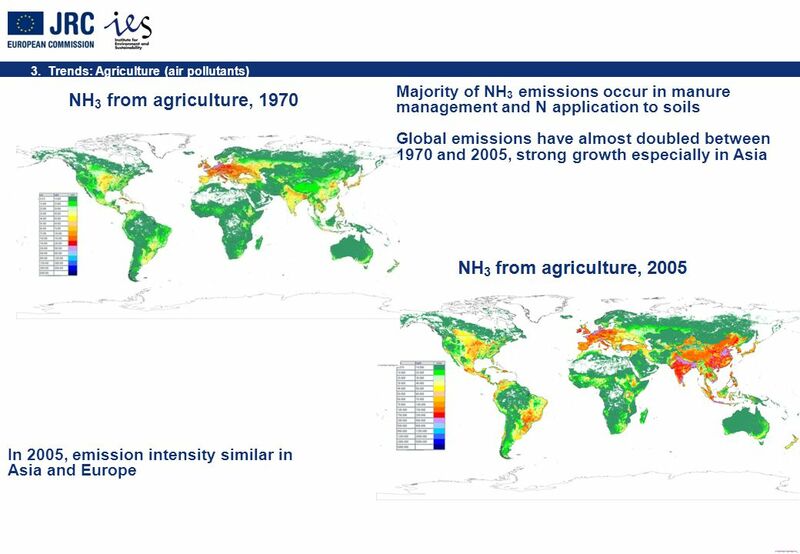 New climate scenarios and possible consequences for air pollution control Detlef van Vuuren. 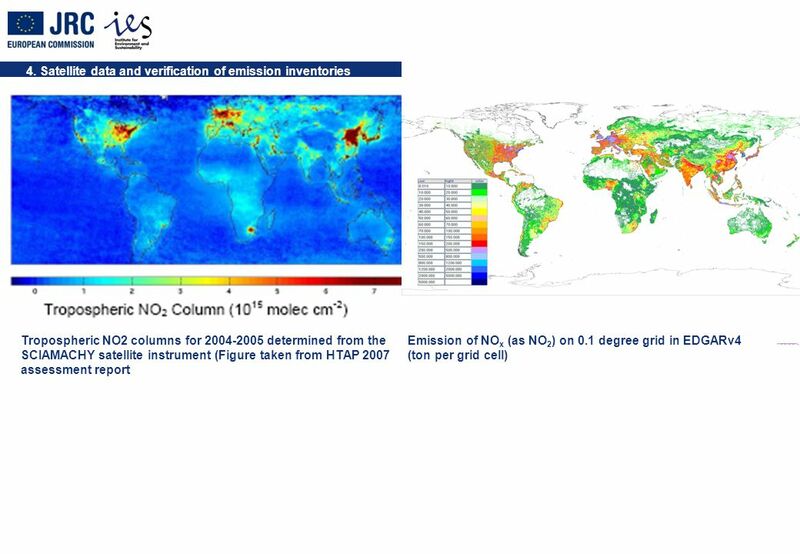 Carbon sequestration in China’s ecosystems, Jingyun Fang Department of Ecology Peking University Feb. 14, 2008. 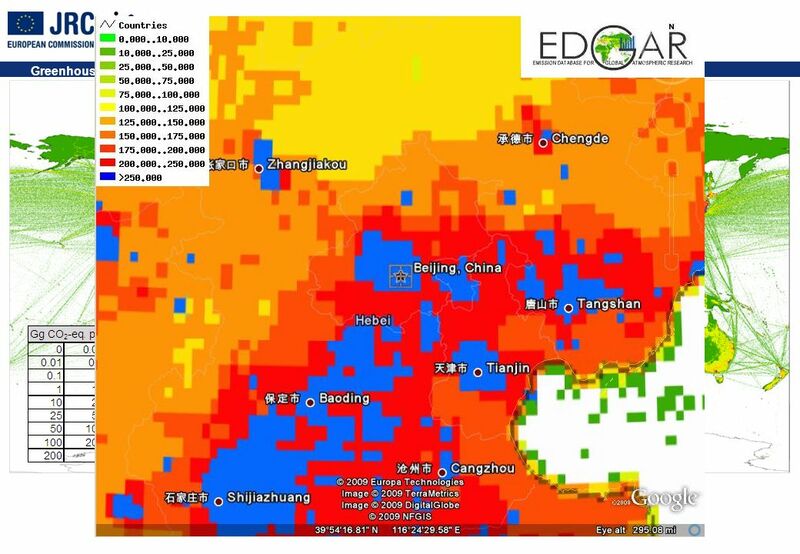 Carbon sequestration in China’s ecosystems, 1981-2000 Jingyun Fang Department of Ecology Peking University Feb. 14, 2008.